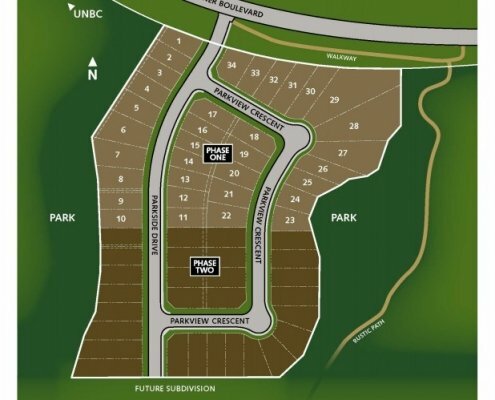 Parkview is the latest community to emerge in the premier neighbourhood of University Heights. 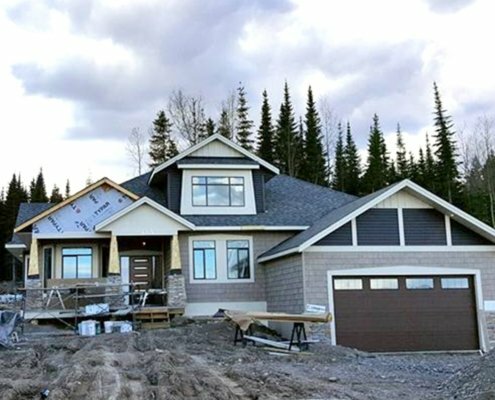 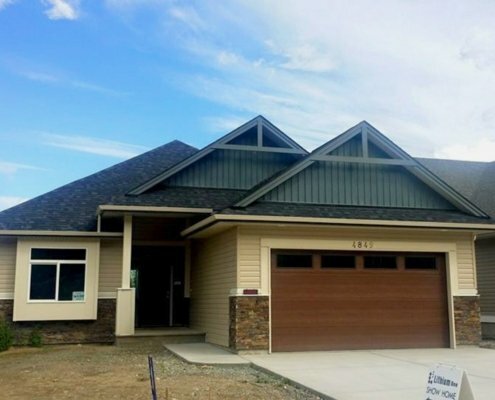 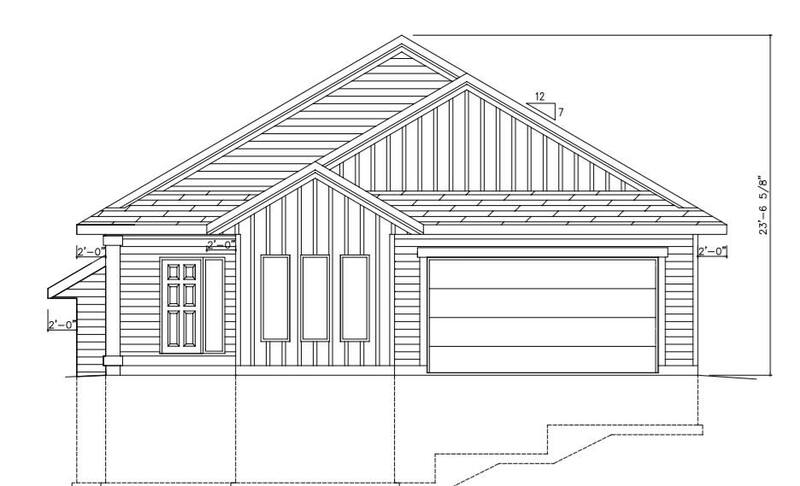 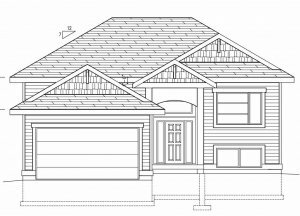 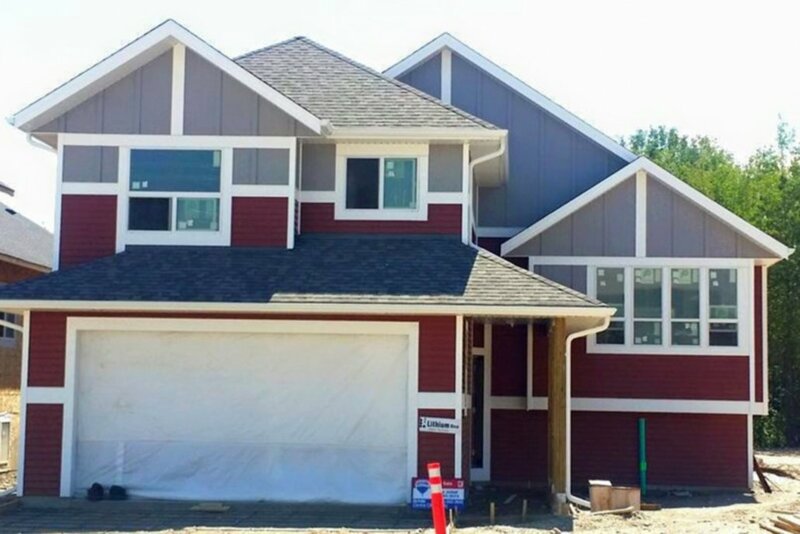 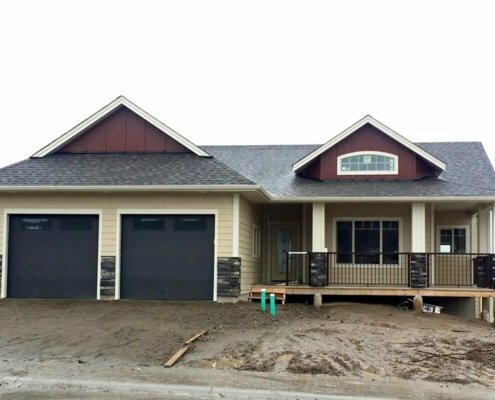 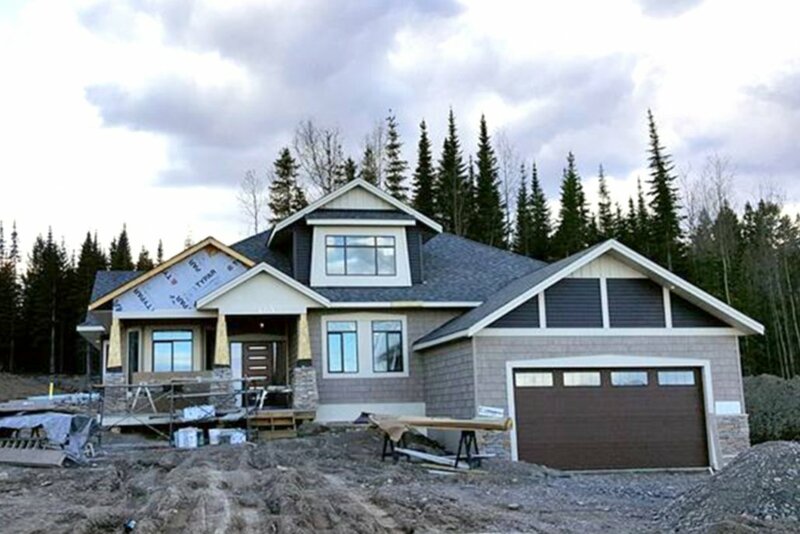 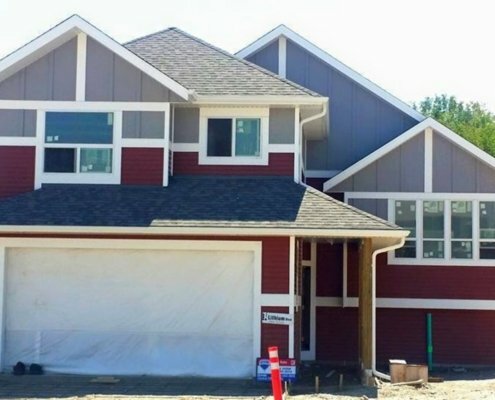 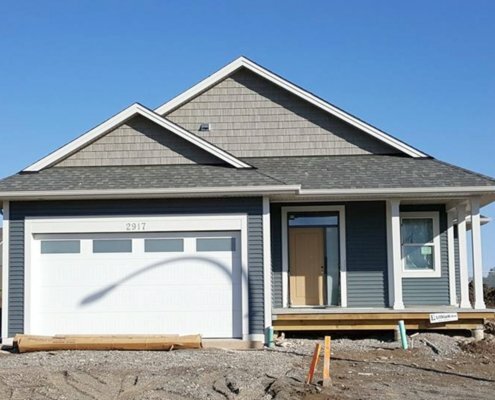 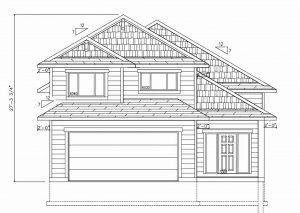 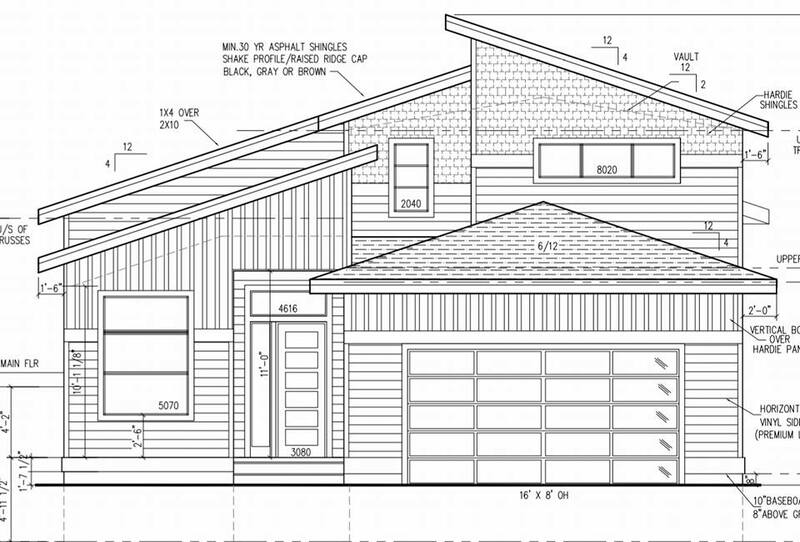 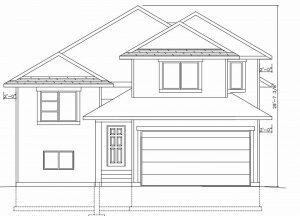 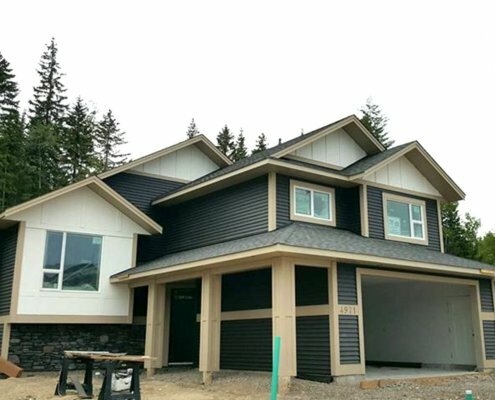 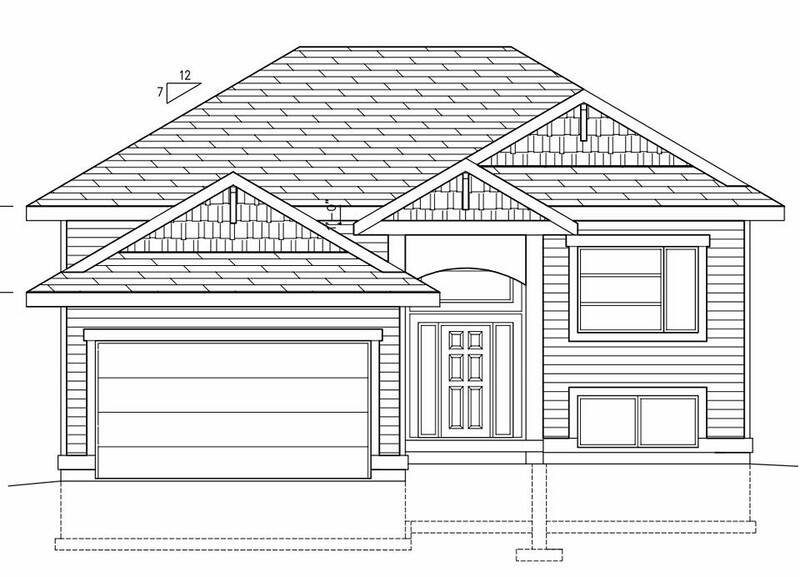 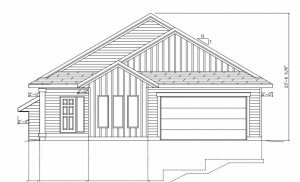 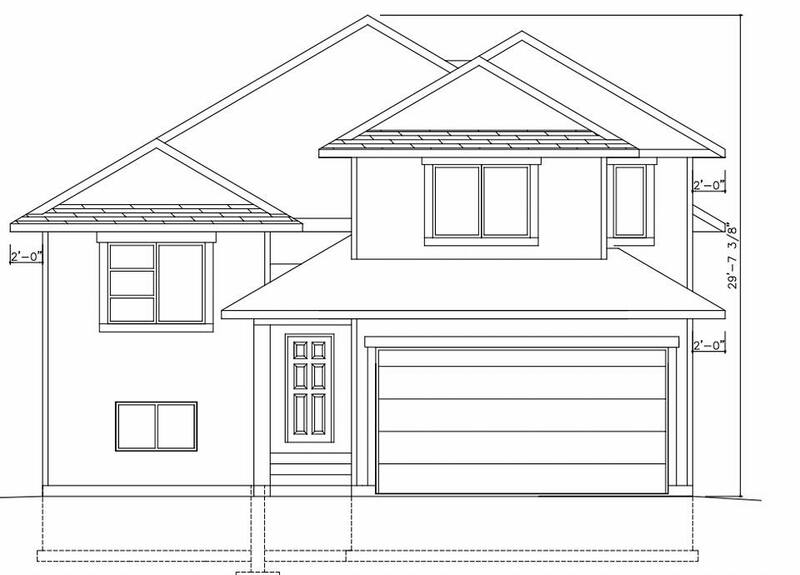 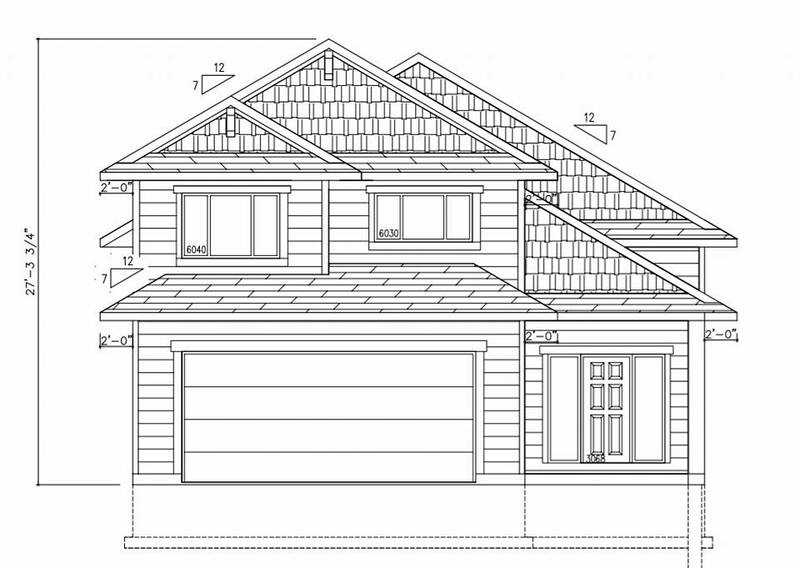 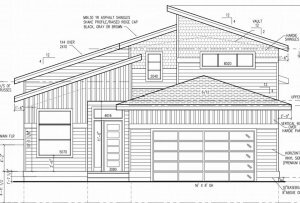 This subdivision will feature quality-built homes in a private, park-like setting. 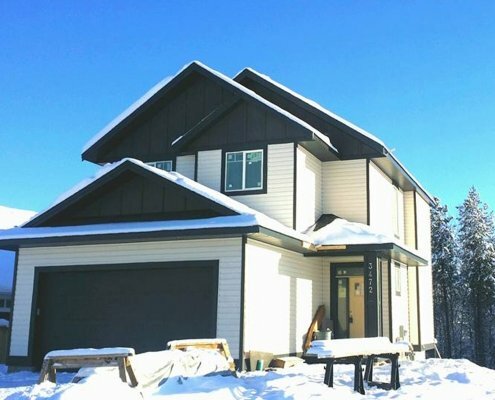 With the majority of single-family lots backing onto parkland and competitively priced, Parkview truly offers affordable family living without compromise. 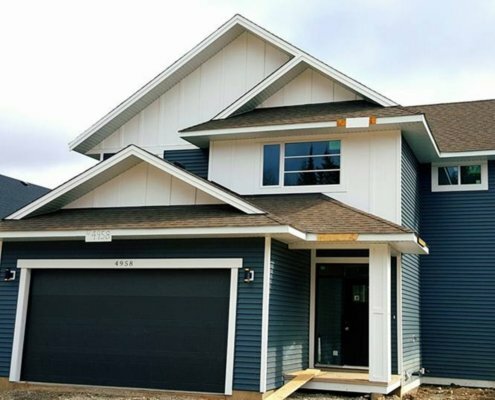 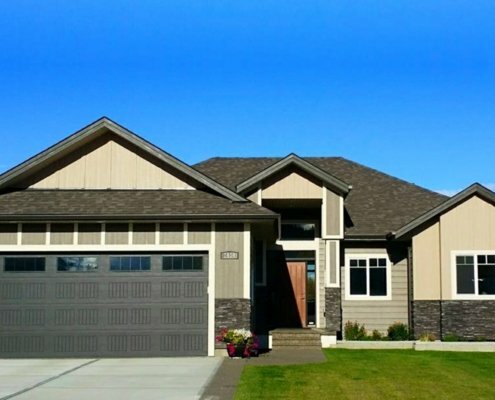 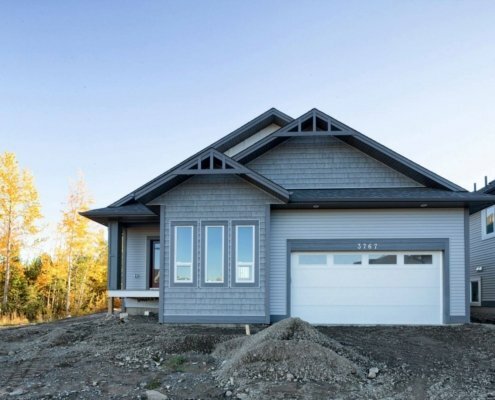 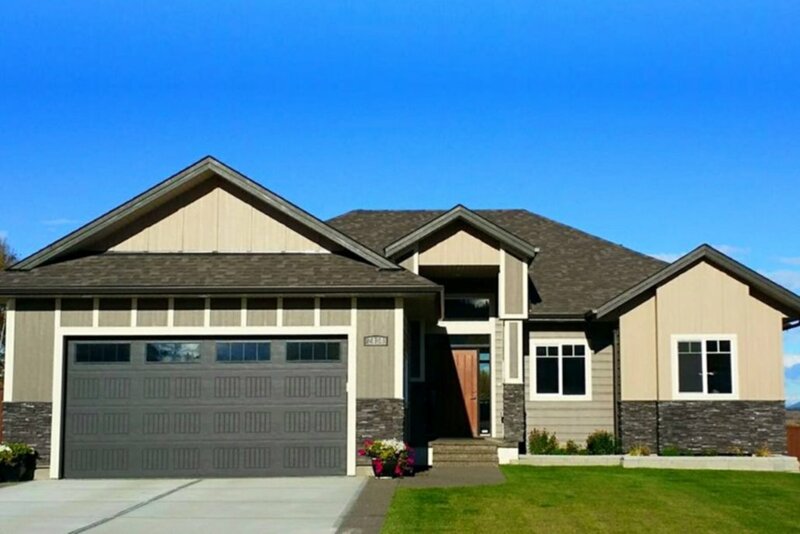 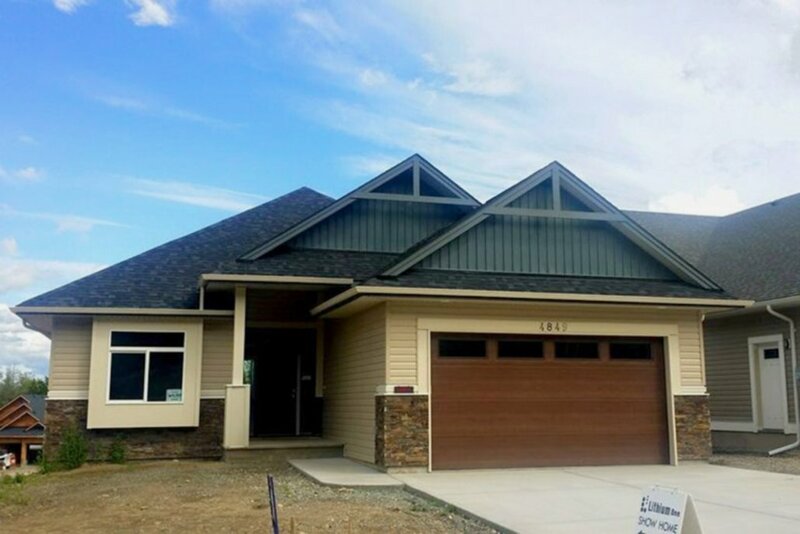 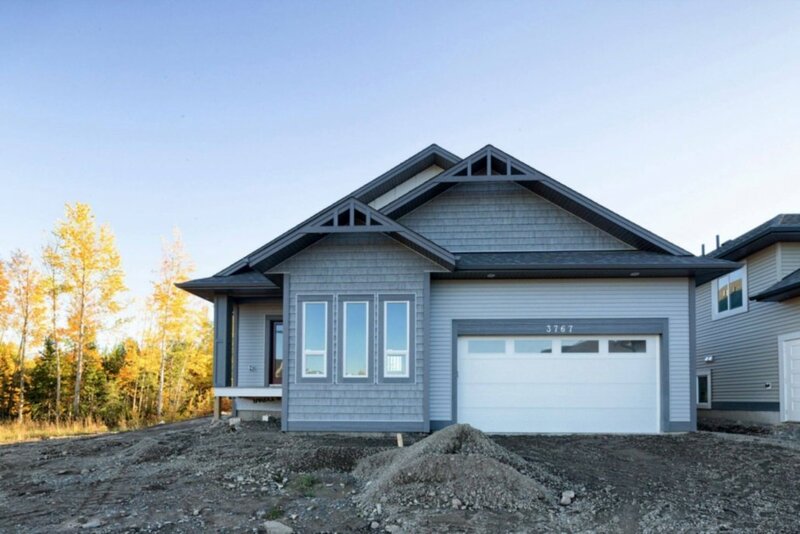 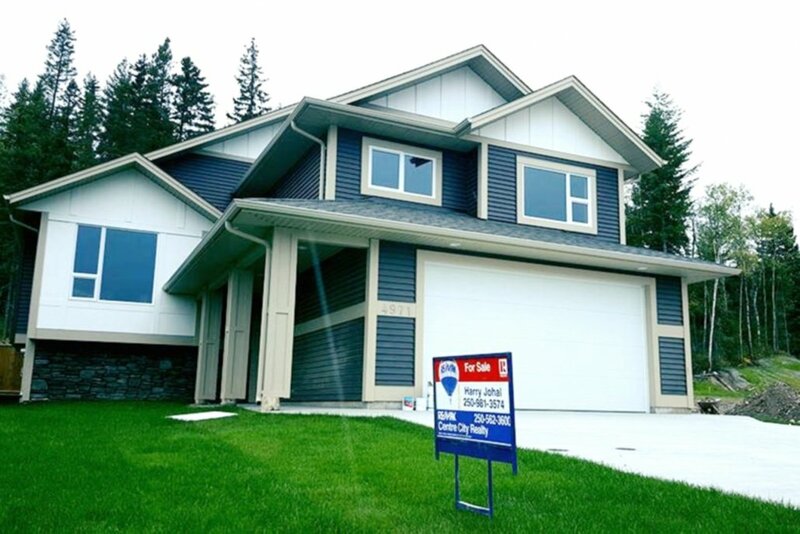 Trails surround the community and both UNBC and amenities are mere minutes away. 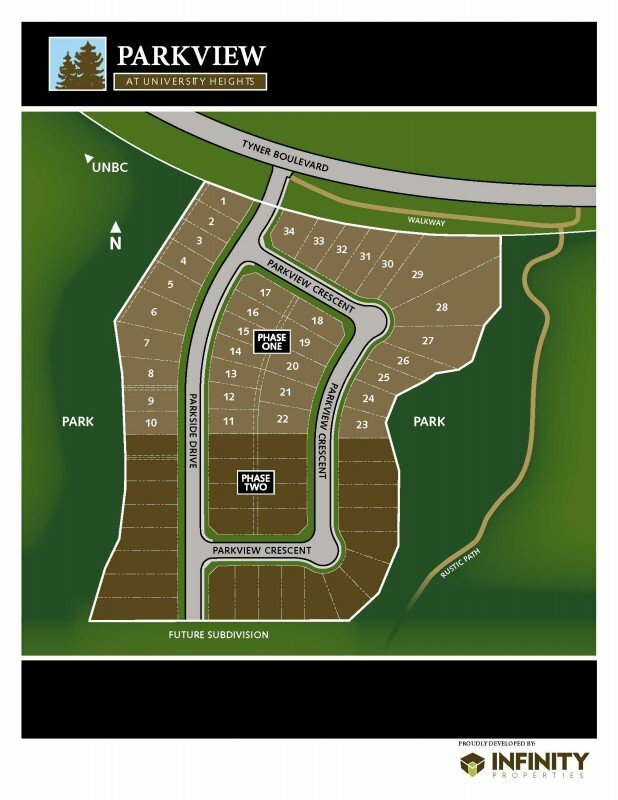 To learn more about the Parkview subdivision and its planning, you can visit the website of the developer, Infinity Properties. 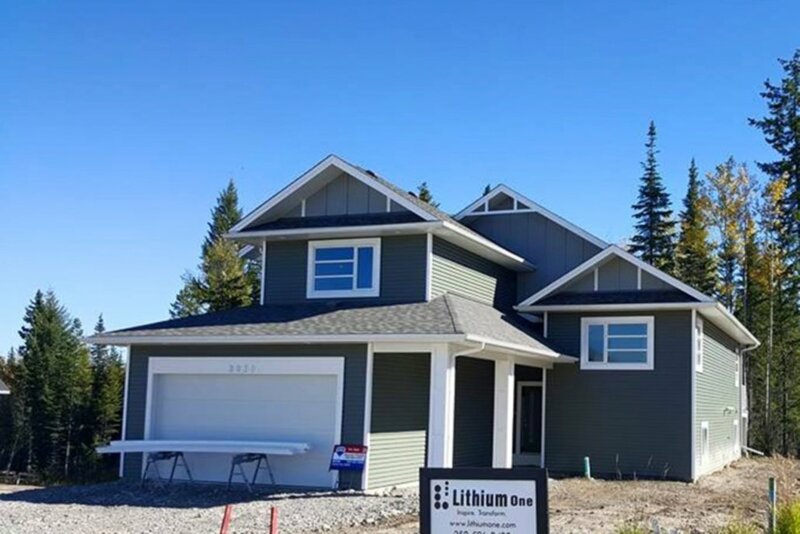 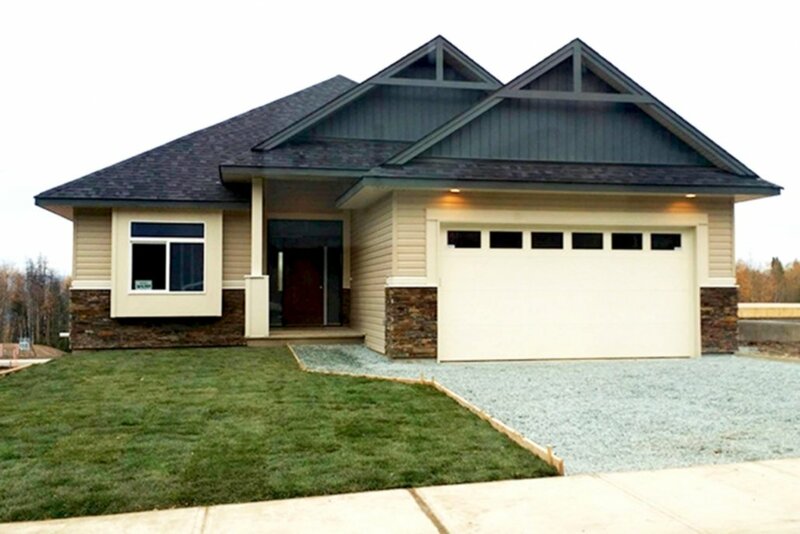 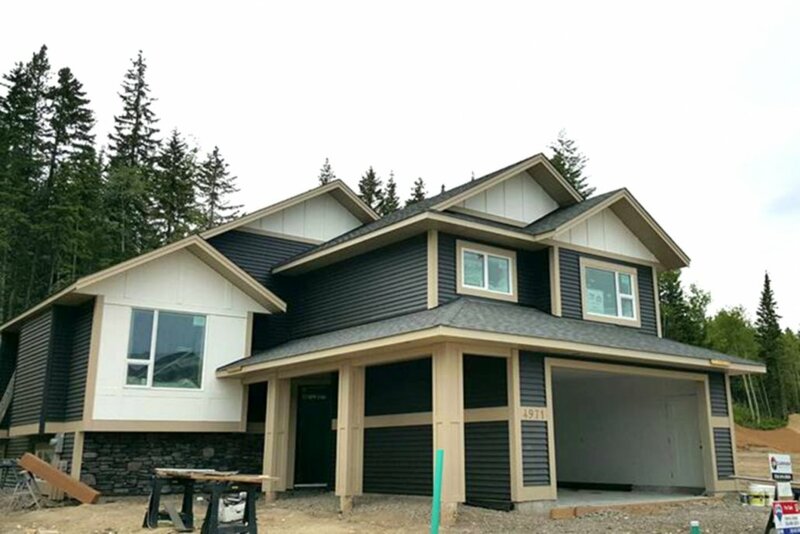 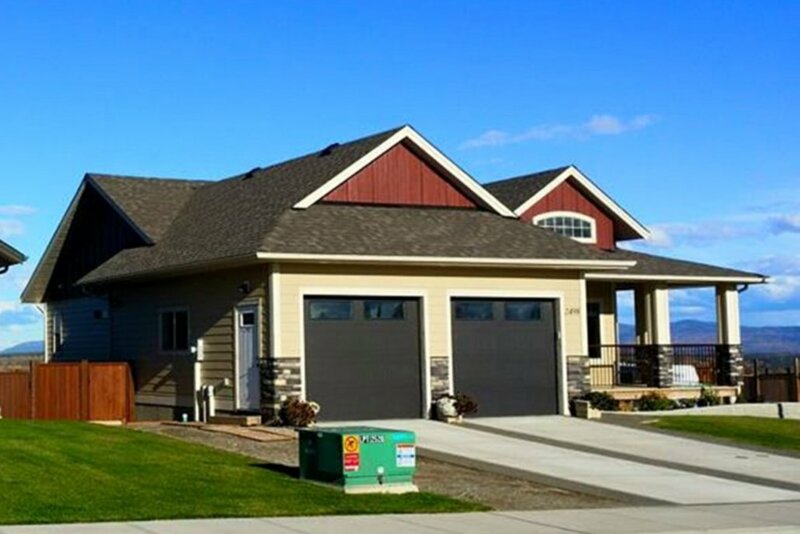 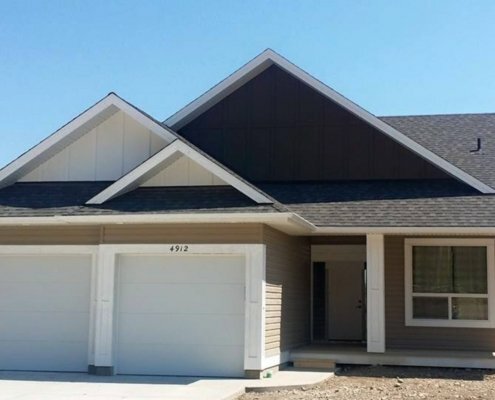 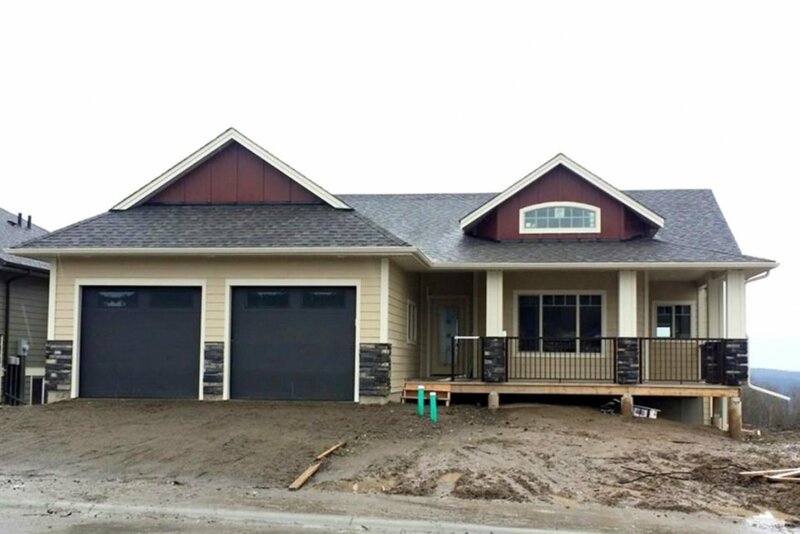 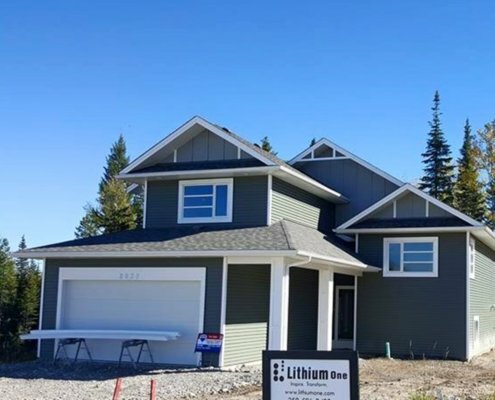 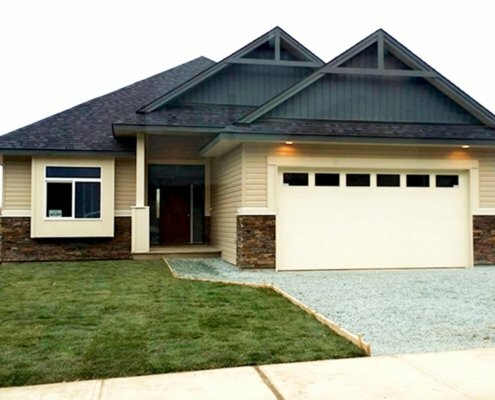 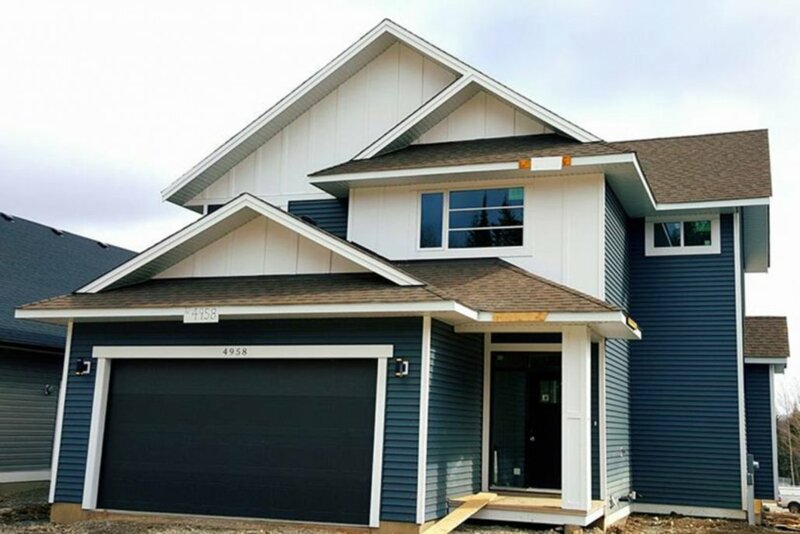 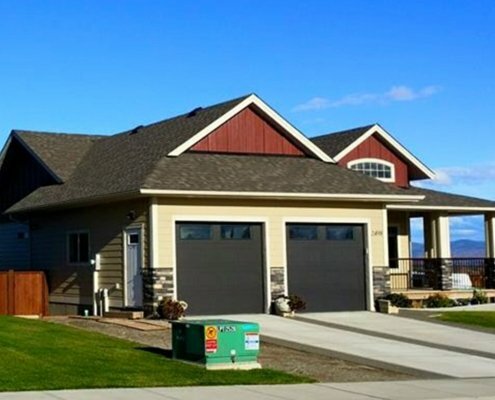 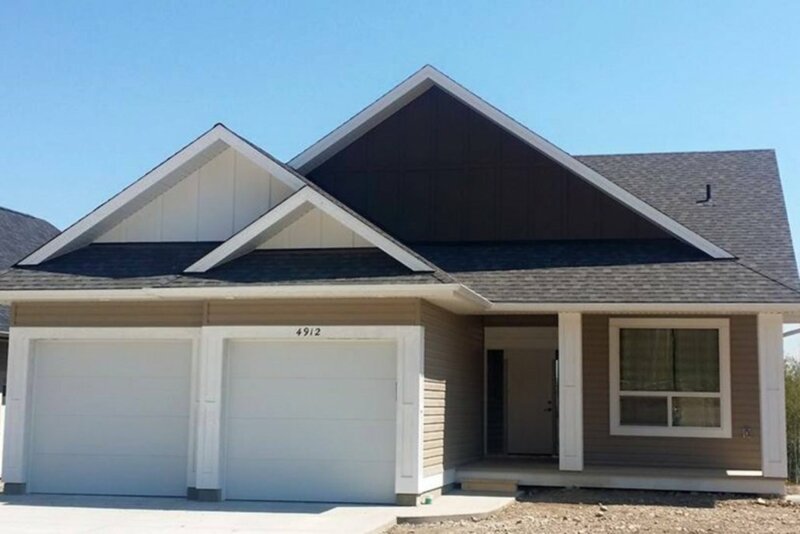 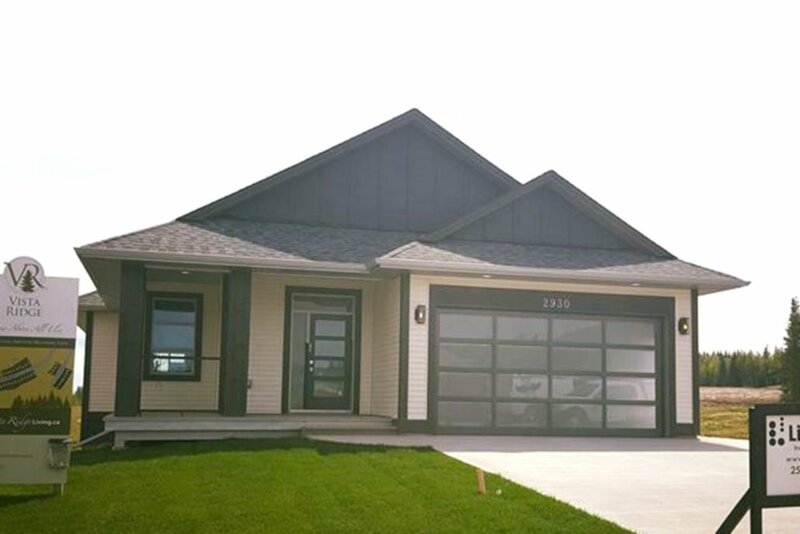 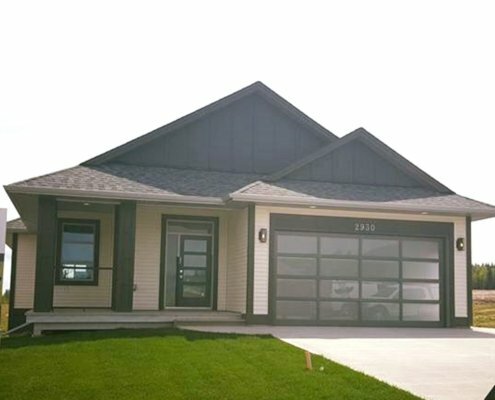 Lithium One has built several homes in the Parkview subdivision. 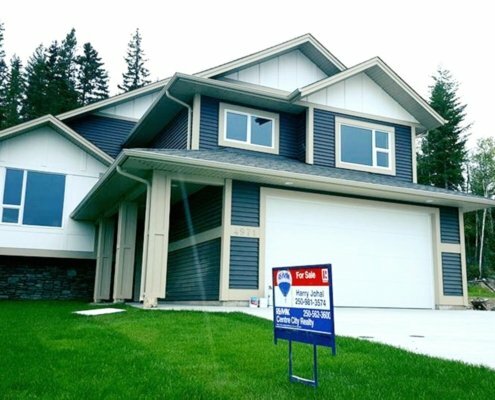 If you’re in the neighbourhood, you may recognize some of them. 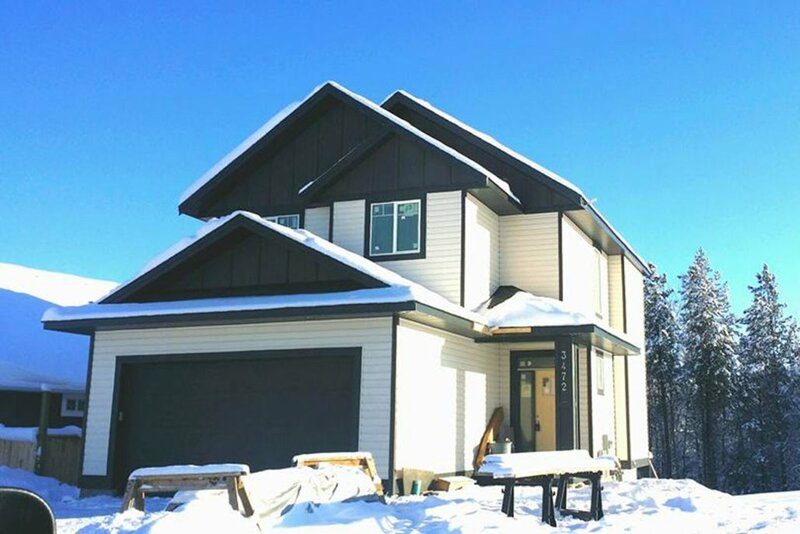 You can view complete galleries of some of our Parkview homes by visiting our inspirational online gallery. 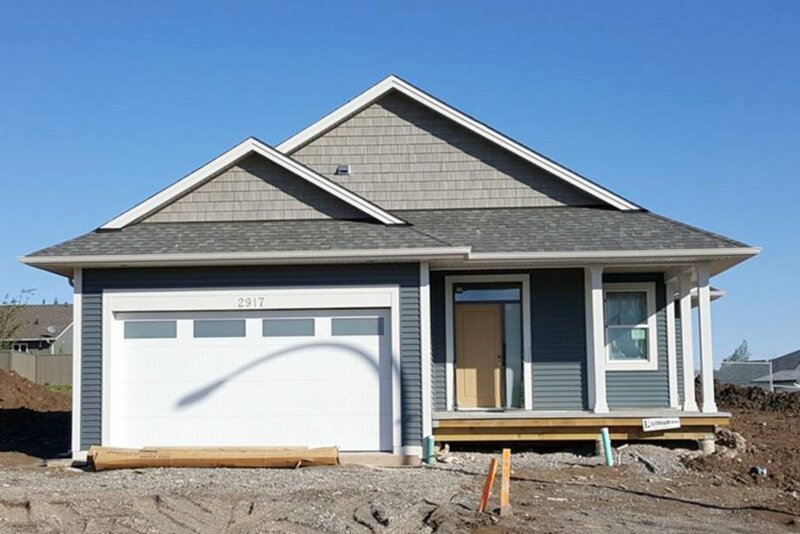 You’ll be able to view interior photos of some of the homes.